READY, SET, HYDRATE. 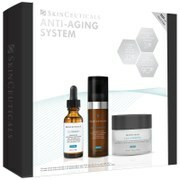 This set will help to transform parched skin into perfectly smooth skin that is brimming with vitality. 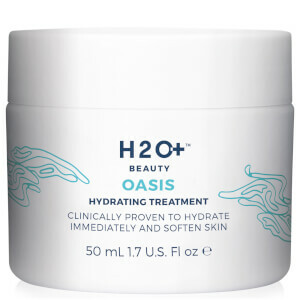 Features the Oasis Hydrating Treatment, our #1 global best-seller, clinically proven to hydrate immediately and soften skin. This kit also offers a full size Oasis Hydrating Eye Balm.